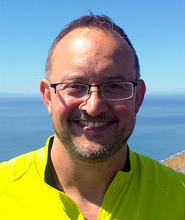 Jeremy Hess, of the University of Washington, is an associate professor in Emergency Medicine, Environmental and Occupational Health Sciences, and Global Health. He is interested in developing a comprehensive description of associations between climate, weather, and pollen phenology. 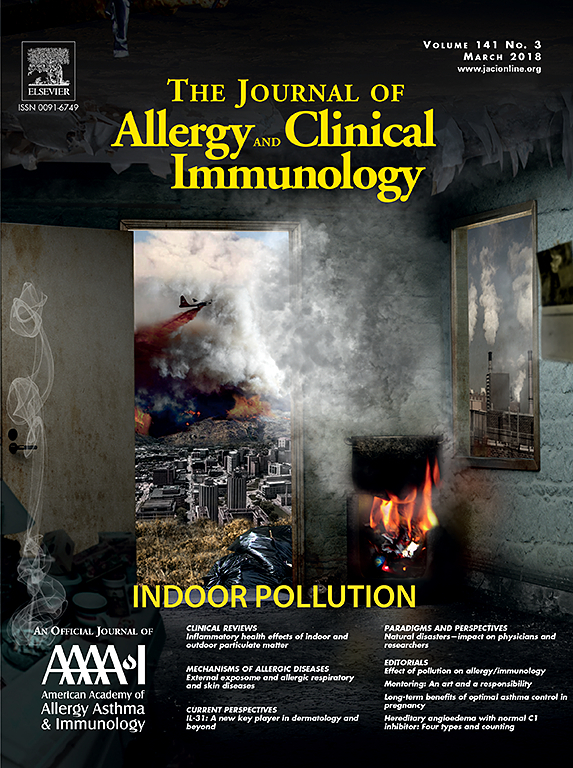 The goals of his HAQAST project are to advance understanding of the climatic and weather factors that affect the spatial and temporal characteristics of aeroallergens; to forecast pollen conditions a season in advance; to project pollen conditions 10-40 years in the future; and to generate applications from this research to facilitate public health activities related to aeroallergens and climate change adaptation.